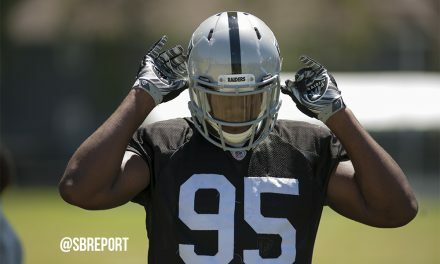 The Oakland Raiders were looking to add to their defense during April’s NFL Draft, but they haven’t ben able to get their draft picks on the field. 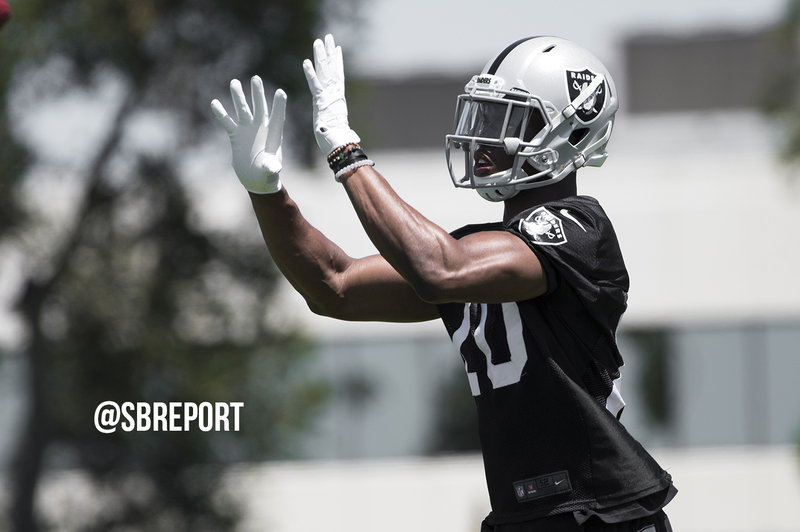 First round pick Gareon Conley missed all of training camp with an ankle injury, and second-round pick and safety Obi Melifonwu also missed a chunk of camp due to a knee injury. Melifonwu recently had surgery on his knee, and is now on the Raiders injured/reserve list. 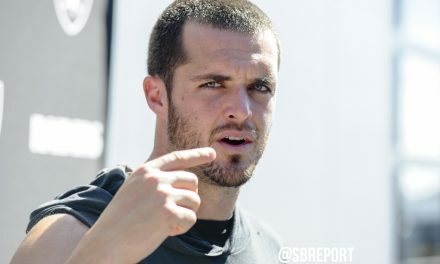 The good news is that the Raiders are expected to get their second-round pick back when he can be activated again, after week 8. NFL Media’s Ian Rapoport is reporting that it is expected he will be back halfway through the season. 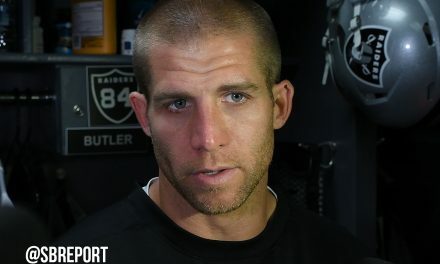 #Raiders S Obi Melifonwu, a surprising recent addition to the Injured Reserve list, is expected to return after 8 weeks, source said. 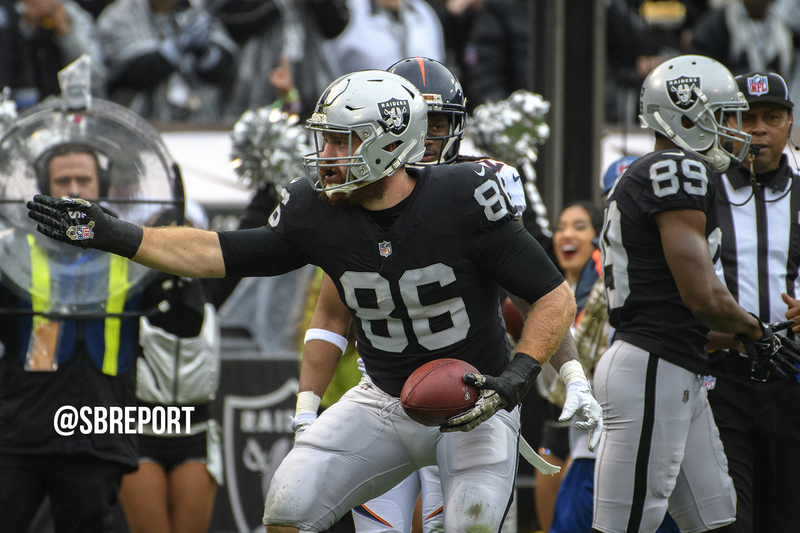 The Raiders hoped that Melifonwu could team up with last year’s first-overall pick Karl Joseph and would help cover tight ends, a position they struggled defending last year.